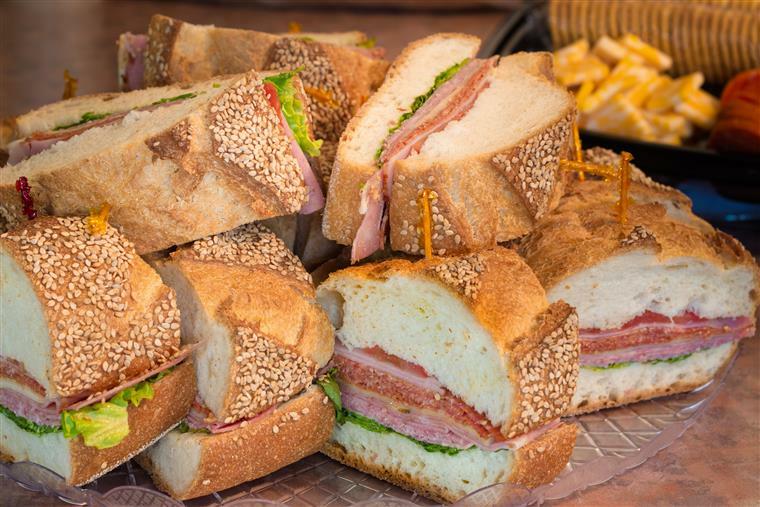 ﻿Since 1981 Tommy Morano has given the valley an authentic New York taste. 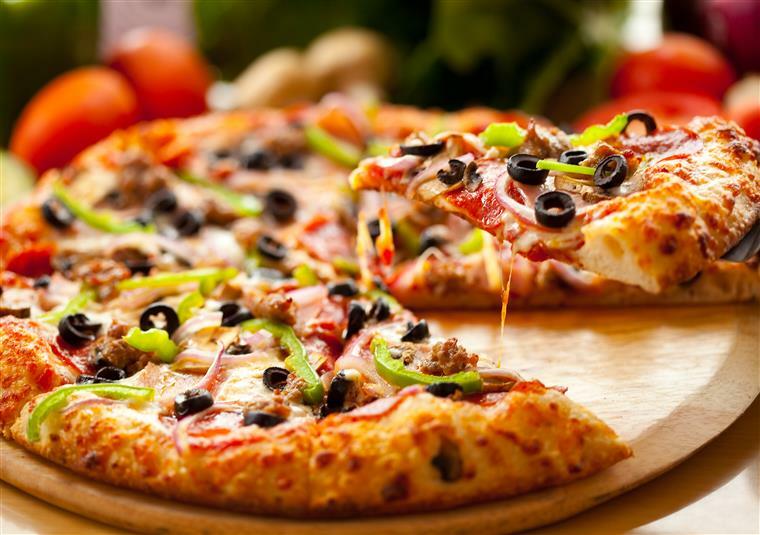  Tommy is the creator and original owner behind some of the biggest hot spots for Italian cuisine in the valley such as Pizza Time, Mr. T’s Pizza, Uncle Sals, Capriccio’s, Cucina Paradiso, New York’s Finest Pizza, The Firm, Times Square, and New York's Best Italian Bistro. 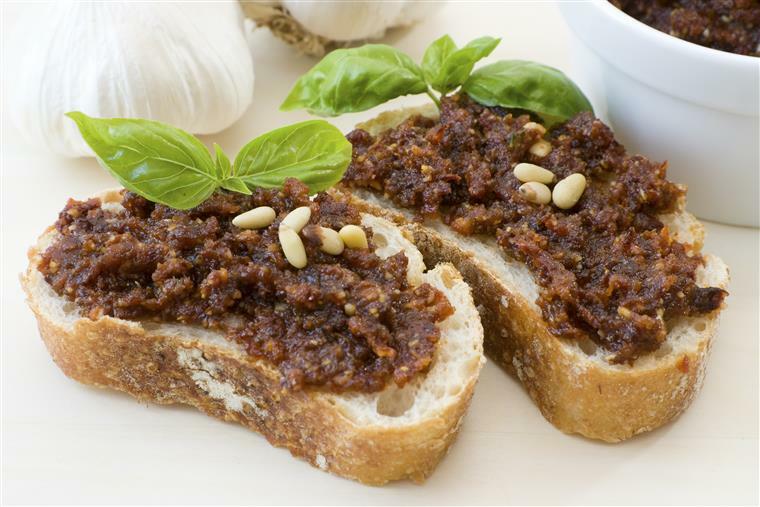 With over 35 years of experience providing a truly Italian cuisine in the valley, Tommy has chosen 2827 E. Bell Rd. 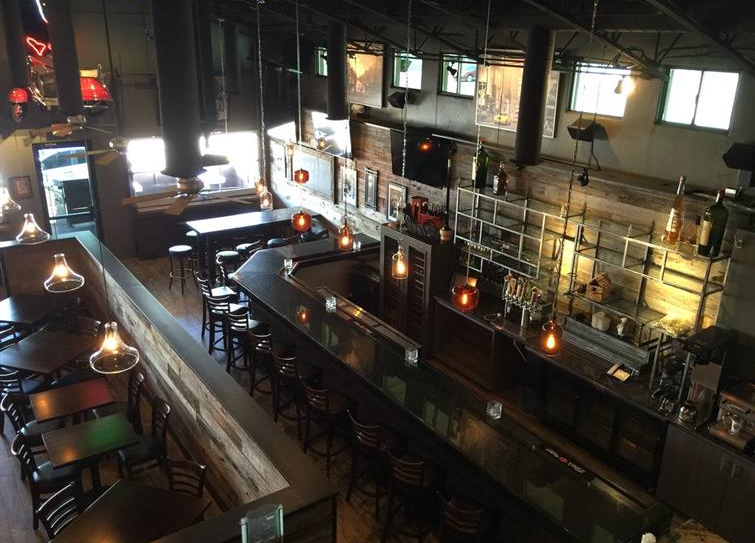 as his next establishment to showcase the art of Italian cooking. 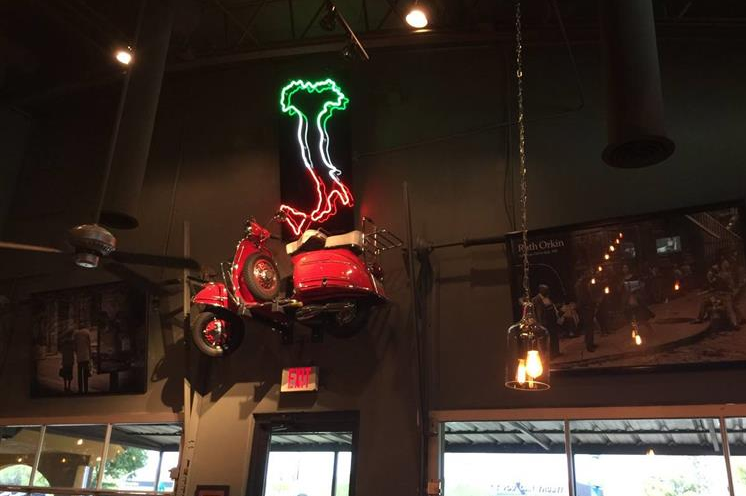 Tommy has created a unique atmosphere that will attract families, businessmen, businesswomen, and anyone who desires a fine Italian dish. 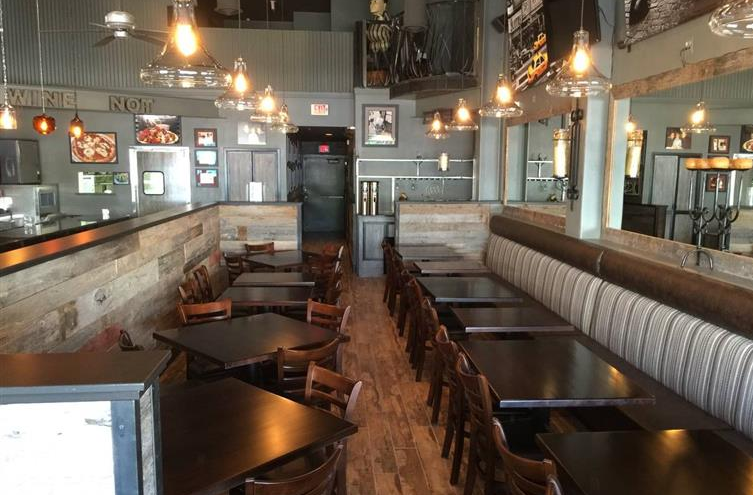 Tommy is excited to deliver a unique Italian dining experience that differs from anything found in the valley. 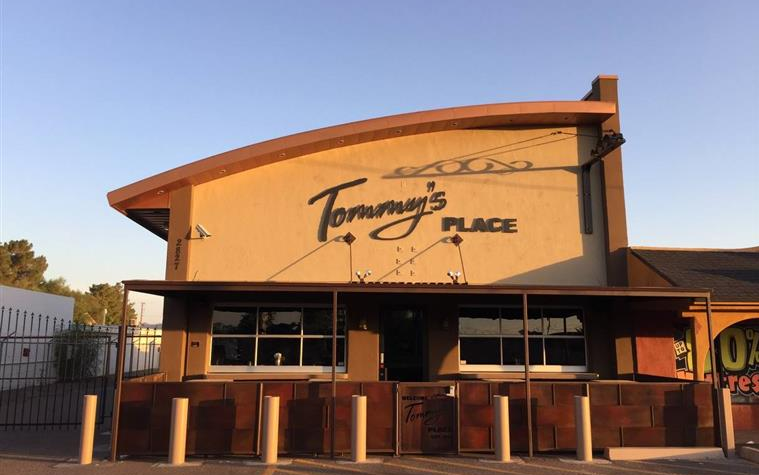 Stay up-to-date with everything happening at Tommy's Place!